Our goal is to provide better access to more advanced treatment therapies within the local communities from general nephrology and hypertension, to dialysis, transplant care and clinical research. FKP Providers combined have over 400 years of experience with a variety of sub-specializations. Their collective experience, pooled resources, and sophisticated patient data provide each patient with the most comprehensive care available. With 13 locations across the Tampa Bay area and Southeast Florida, 26 different affiliated hospitals across Florida and multiple dialysis centers where FKP doctors are Medical Directors allow for a smooth continuity of care, providing more resources for patients, and unparalleled accessibility. nephrology and hypertension, to dialysis, transplant care and clinical research. High Blood Pressure, or Hypertension, is the most common cardiovascular disease and a major risk factor for kidney disease. 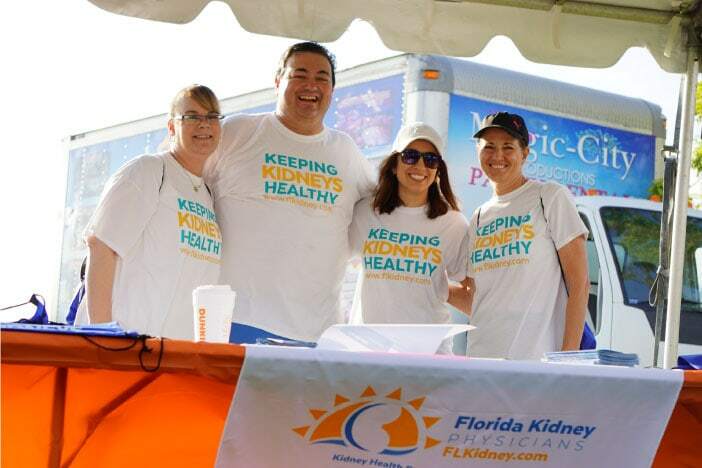 The nephrologists at Florida Kidney Physicians in Hillsborough County, Florida specialize in treating hypertension to prevent or slow the progression of kidney damage. Blood pressure refers to the amount of force with which blood presses against the walls of the arteries as your heart pumps blood through your body. If this pressure or force rises and stays high over time, it can damage the body in many ways. 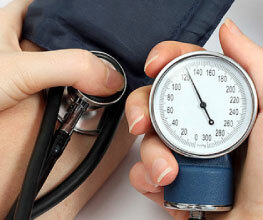 Your blood pressure is recorded as two numbers. Your systolic blood pressure is recorded as the top number and your diastolic blood pressure is the bottom number. What is Stage 3 Chronic Kidney Disease and How Do I Treat It?